Uploaded by Absinthe Films. 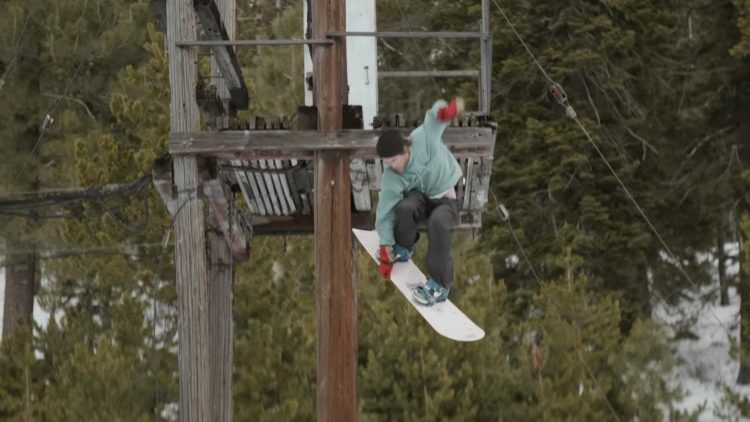 Absinthe crew up at Brighton Resort with Cale Zima, Keegan Valaika, Nate Bozung, Lizard King, Bode Merrill, Brandon Cocard and Austen Sweetin. Season 1, Episode 3. Uploaded by arborcollective. Curtis Woodman’s Surf the Earth Episode 3 is filled with Tahoe, Jackson Hole and Washington big mountain pillows and powder in this most excellent season ender. It’s complete with a host of Curtis’s big mountain shredding friends including Erik Leon and Joe Bosler. Surf it!